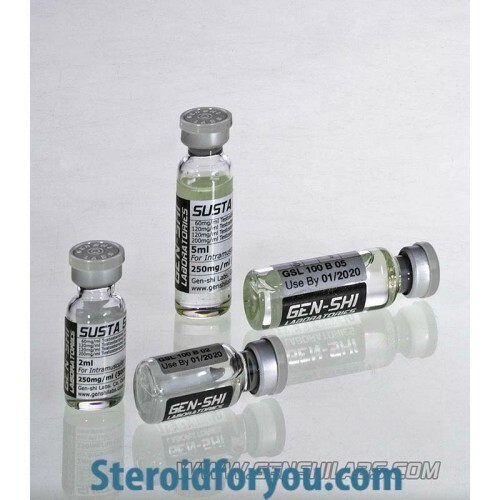 Testosterone propionate (30mg), testosterone phenylpropionate (60mg), testosterone isocaproate (60 mg) and testosterone decanoate (100mg) are the components of Susta 1250 that is an ester testosterone. It is told as Sustanon. For the athletes, testosterone is very important hormone for the muscle development and aspect. With its anabolic and catabolic activities losing fat is very easy and for that reason it is preferred by the athletes and bodybuilders. 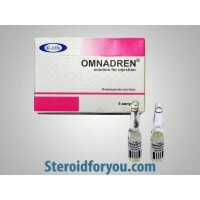 This injectable steroid that increases oxygen muscle levels, is used for increase the aggression in competititon by the body builders and by the athletes in heavy working out. 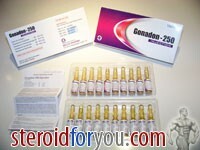 Due to Sustanon 1250 has estrogenic side effects even at low dosages , the users must combine Sustanon with an anti-estrogenic steroid such as Nolvadex, Arimidex or Proviron in their cycles. 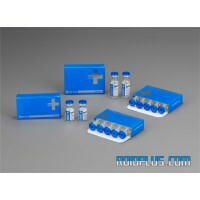 These products will block the effects of aromatization of Sustanon. An other cycle that is proposed, is per week 500 mg Sustanon and 300 mg Primobolan for 12 weeks. From 3. - 4. weeks the effetcts of this cycle start. With taking protein, a good alimentation and regular sleep pattern are obtained more or less 6-7 kg muscle mass, but this proportion can change with regard to the personal conditions. 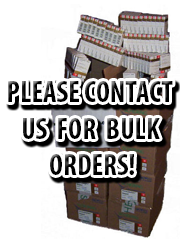 While some bodybuilders are stacking Susta with growth hormone or thyroxin, some of them combine with Boldenone or Deca Durabolin that is an effective formula for a bulking cycle. 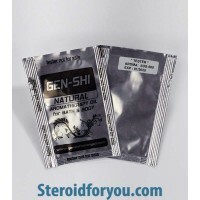 For a cutting cycle is tought a compound of Trenbolone and an oral steroid like Anavar or Winstrol tablets. Sustanon is injected into the intramuscular to the hip every week. The beginning dose of Susta is 250 mg per week. During the usage this amount increases more and more. It can be used up to 1000 mg per week. 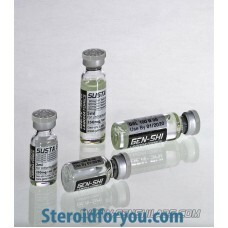 Sustanon has a very long half life in the body. After last use of this steroid can reveal oneself in the body for 1-4 months, even it can be up to 4-6 months. Possible side effects are general fatigue, mood changes- depression, anger, anxiety, insomnia, gynecomastia, hair loss, impotence, retention of water, changes in liver enzymes, liver masses, testicular atrophy, decreases in libido, acne, oily skin.